What new gear can you expect to see from the ultralight cottages in 2015? We have talked with our sources and deliver you the lightest and finest new gear for 2015! Remember your roots, they say. 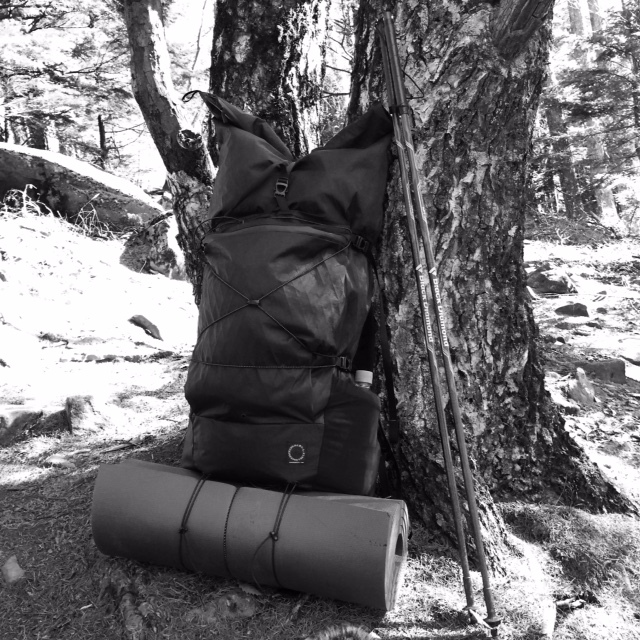 Our roots are in ultralight backpacking. 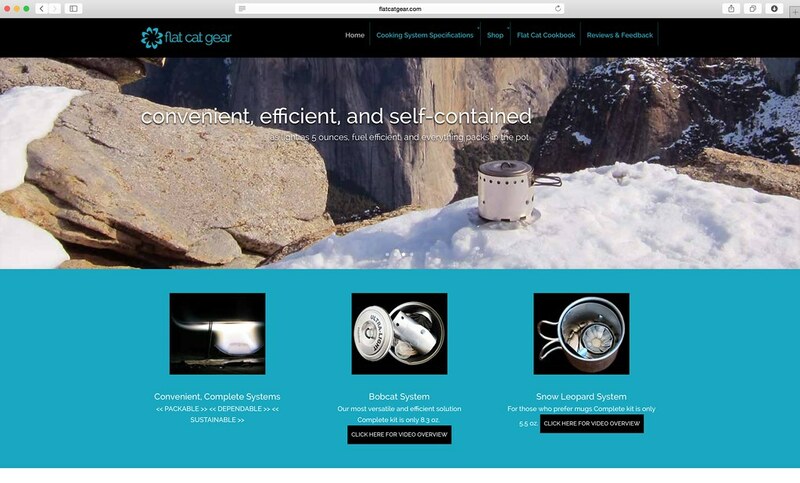 We have spread the gospel about ultralight backpacking since a long time, have interviewed cottage manufacturers and used a lot of ultralight kit on our hikes and treks. And even when I nowadays am attending the big outdoor trade fairs like ISPO and OutDoor, it’s the new gear from the cottages that I am most excited about. And so Benjamin and me again set out to ask Cottage Manufacturers about the new gear they have been developing, prototyping and testing in the last months and are now ready to release to you. So here we are, and we wish you a lot of fun checking out the New Gear from the Cottages 2015! You have a cottage and should be on this list with your new gear? Email me and I’ll add you! Jotaro and the team at Locus Gear have been dreaming big. Big in two ways: A ultralight, breathable dome tent for the winter mountains and a massive 8 Person shelter. The Djedi eVent Dome Shelter sleeps 2 persons, is 2,3 m long and 1,3 m wide with a height of 1 m and will tip the scales at 1,2 kg with the poles included. It looks like a spacious mountain shelter and being made from eVent you know it will be breathable. I dubbed it the “Party Tent” as I saw the Prototype Photos on the Locus Gear Instagram stream and I still think that the Soris Sil Shelter could be that. Or a great group tent for scouts, a family with kids, or a a handful of hiking buddies. It can sleep six to eight persons and is pitched with two poles - and it is huge: 6 m long, 3 m wide and 1,8 m high. 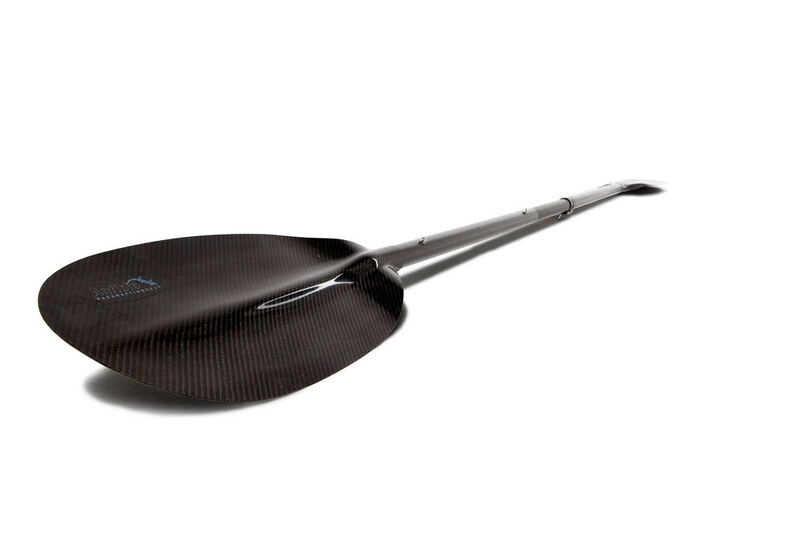 But it only weighs in at 1,7 kg (without poles, stakes and extra guylines) which, if broken down on the number of people it can sleep, is very light (283 g per person if there’s six in it!). 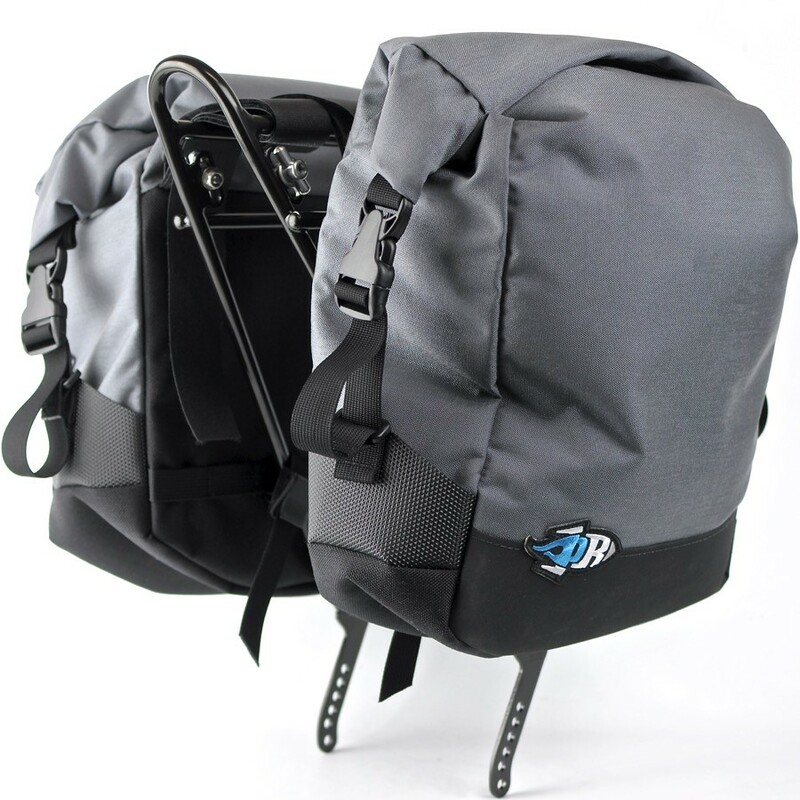 Hanchor releases two new backpacks in 2015 which are currently in the prototyping stage. 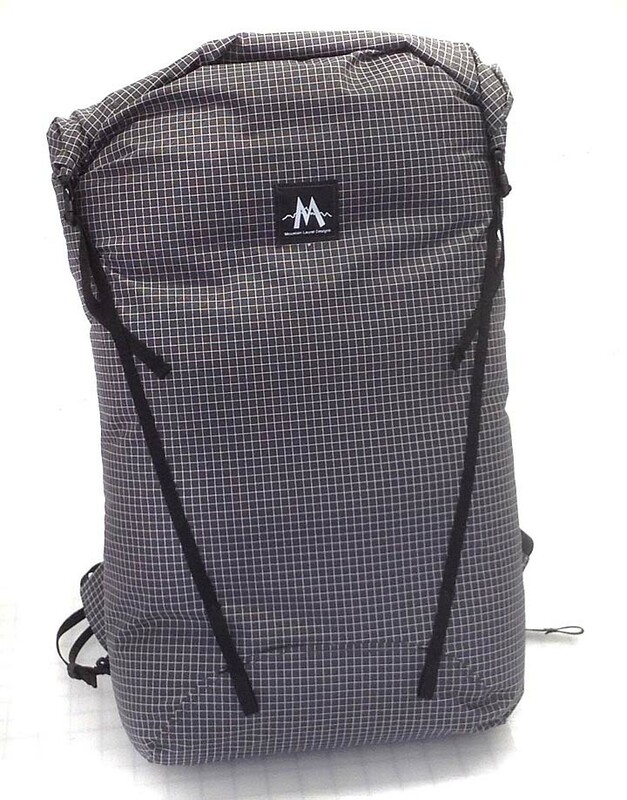 The Marble is a 65 l roll-top closure pack that will weigh around 918 g (or 1032 g with aluminum stays). Made from XPac vx07 it has a backpanel that allows for some ventilation. Horizontal seams of the Marble are folded to the upper side to make it more waterproof though they are not seam taped, while the seam between bottom panel and the body are seam taped with wide webbing from the outside to prevent water coming in. It can carry a lot of gear, too: It has one large Kangaroo pocket, 2 side pockets, 2 hip pockets and 2 daisy chains for attaching shock cord, accessories and gear. The two aluminum stays are removable, as is the padded hip belt. 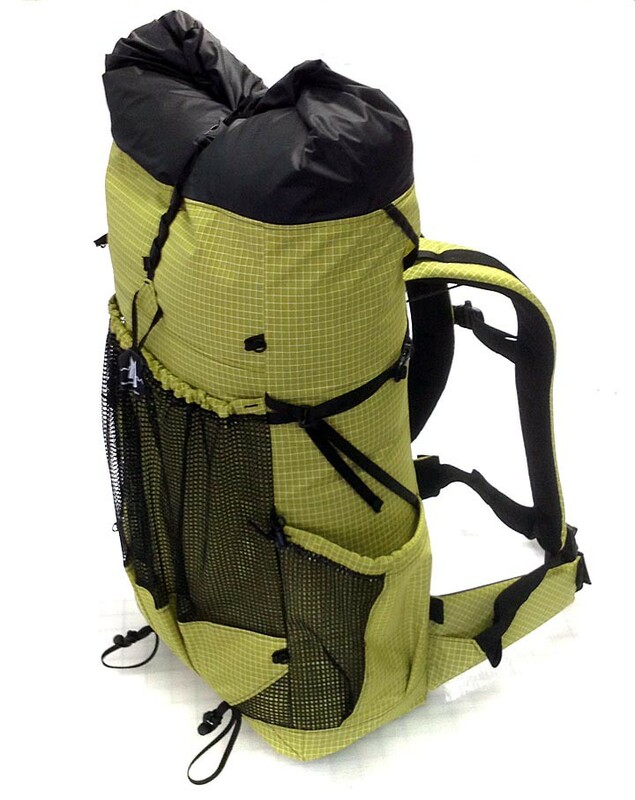 The Chert on the other hand is a 51 l pack that will be made from XPac wx20 and has a removable frame pad and stays which will weigh in at 847 g or 961 g with the aluminum stays. 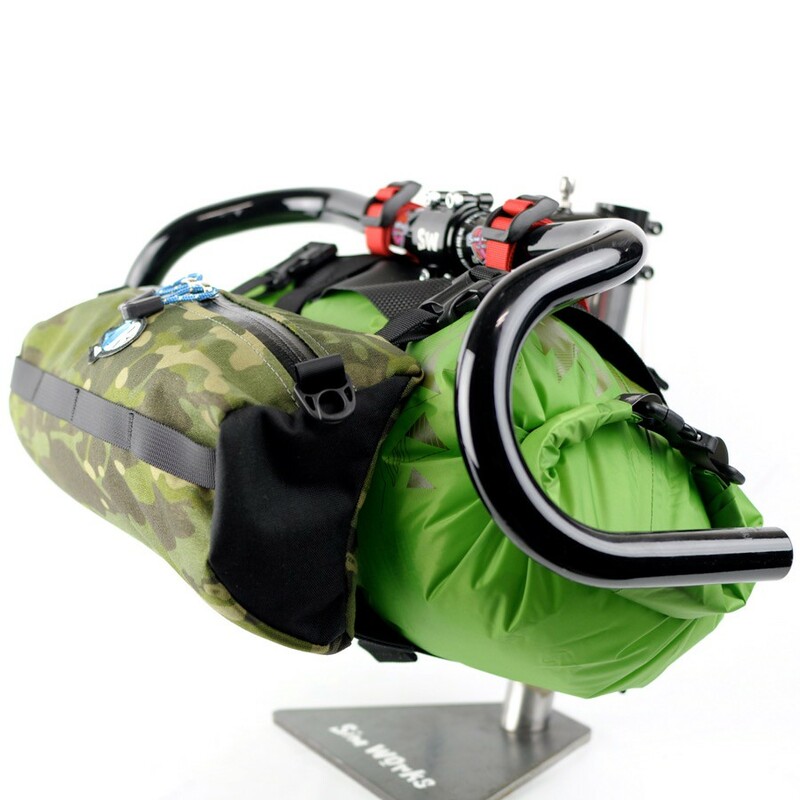 It also comes with a lot of features: A roll top closure, 2 daisy chains for shock cord, accessories and gear, 2 removable aluminum stays, a removable, padded hip belt, 4 gear loops and straps and buckles for attaching ice axes. 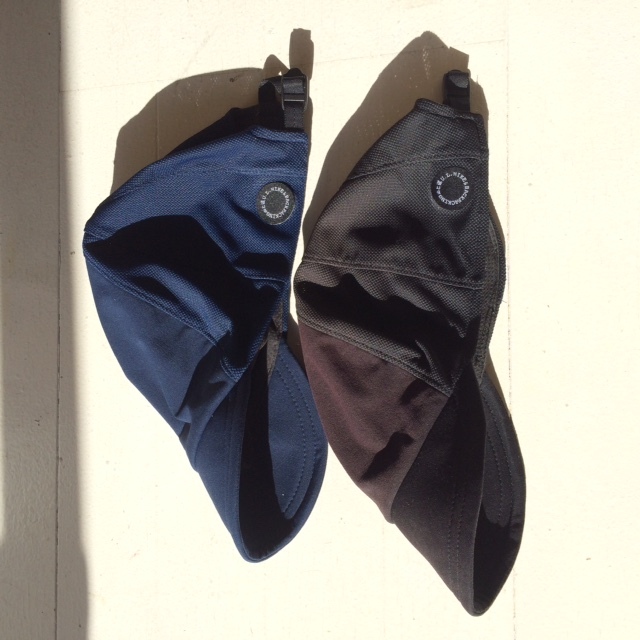 The guys at Hanchor are also working on a new version of their patents-pending, built-in chock sock chalk bag. The opening of the built in chalk sock is constructed with a circular plastic ring that makes it super easy to fill in the chalk and the amount of chalk coming out is enhanced. If you can’t wait for it to come out, have a look at their STEAM Cuben drawstring pack which came out last December. New this years is the MCA Handlebar System which replaces the PR Mission Control as their sole handlebar offering. 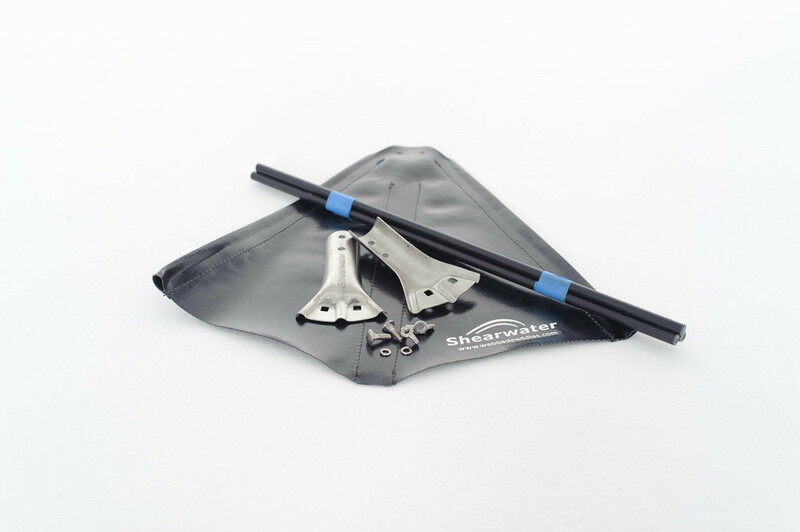 It is easier to use, accepts any commercial drybag in the 5 - 15 l range, is lighter and works with drop bars. It consists of a simple series of nylon webbing straps mounted to a rubberized fabric plate which will keep everything organized and tidy. The drybag loads hassle-free from the front and comes with the accessory pouch which is easy to attach & detach. The whole set sans drybag weighs in at 284 g and is made from 500D Cordura and now available. You might have seen the custom-made PR Panniers in the past, which where probably what has led to the development of the Micro Panniers. 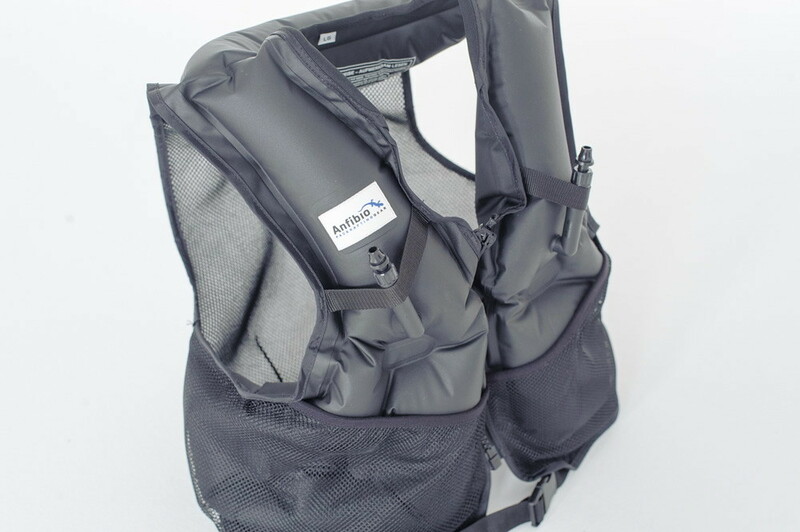 They’re intended as an auxiliary to the other gear systems for more volume on longer tours and allow you to get rid of your Ortlieb panniers and invest into a pair of these. They attach to most popular racks on the market including fatbike-specific racks, and are made from 500D & 1000D Cordura with a weight of 340 g per pannier. You don’t need to wait to get these, either, as they’re available now and cost $250 CAD for a set of two. Mountain Laurel Designs has updated the Burn, Prophet, Exodus and Ark. They now come with hybrid solid/ mesh outside pockets which was done after research on the areas where mesh pockets wear or snag in brush - those parts are now solid Dyneema X. Also the side pocket’s front edges are solid and the bottom of the large rear pocket is solid, while the large mesh holes allows faster drying times. The 2015 packs also come with improved hardware and webbing: The 10 mm and 15 mm buckles MLD now uses are twice as strong as the 25/ 30 mm buckles of the past and the narrower webbing is a lot lighter without being thin and fragile. 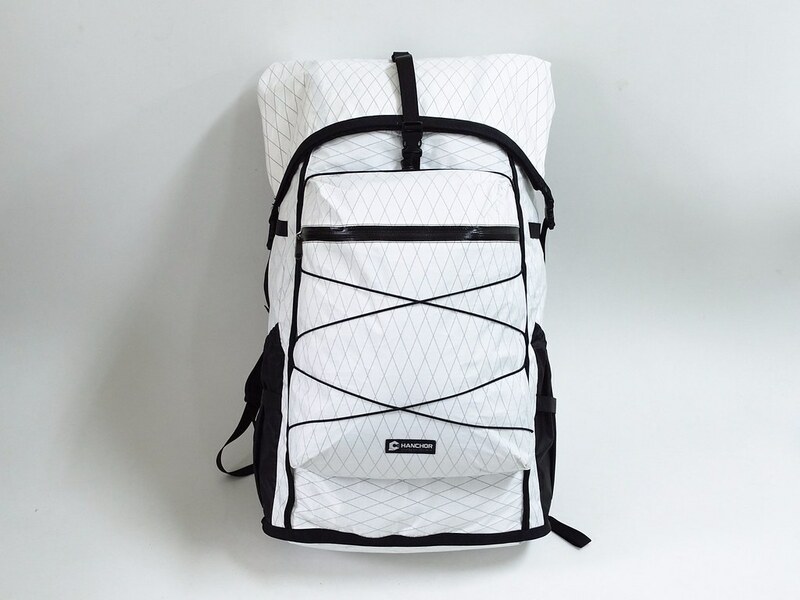 Interestingly, the white Dyneema ripstop threads that makes the Dyneema X so recognizable and known for the highest quality has lead to some pack makers now using regular nylon woven with a plain white nylon thread ripstop pattern (no Dyneema in the weave at all) to look like it is Dyneema X ripstop! So the next time you’re shopping for a pack, make sure to read the material descriptions well! Right, onwards to the new gear. MLD has replaced the Newt with a small and ultra clean and simple pack code named Core, and all backpacks will be available in the new Wasabi Green and the signature MLD Stealth Gray colours, with a shipping date of Mid-February. Also coming from MLD in 2015 is an Apex Balaclavas in three sizes, Cuben Packing Cubes for the lightweight traveller and Size Small eVENT Rain Mitts, while all 2015 Mids now use the stronger 10 mm buckles & the SuperLight bivys use the new Mountain 10d fabric and nicer nickel zip pulls. 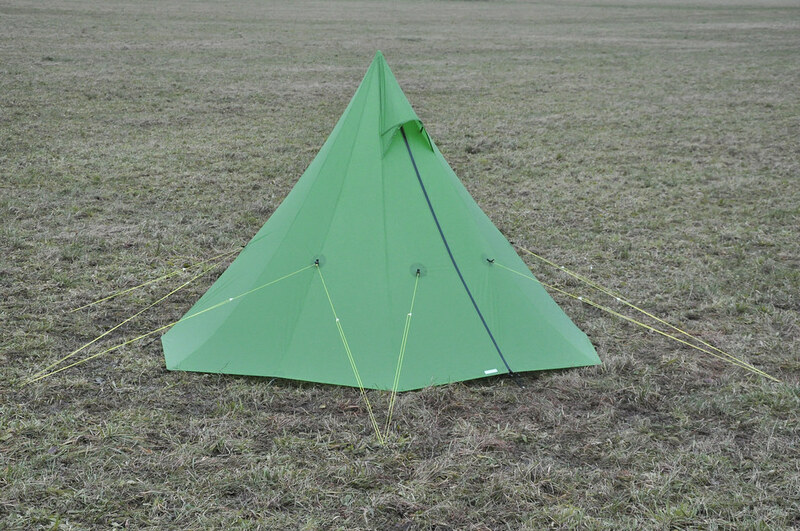 The Superlight Bivy Duo is already available and additional sizes of the PyraMid InnerNets are on the website. 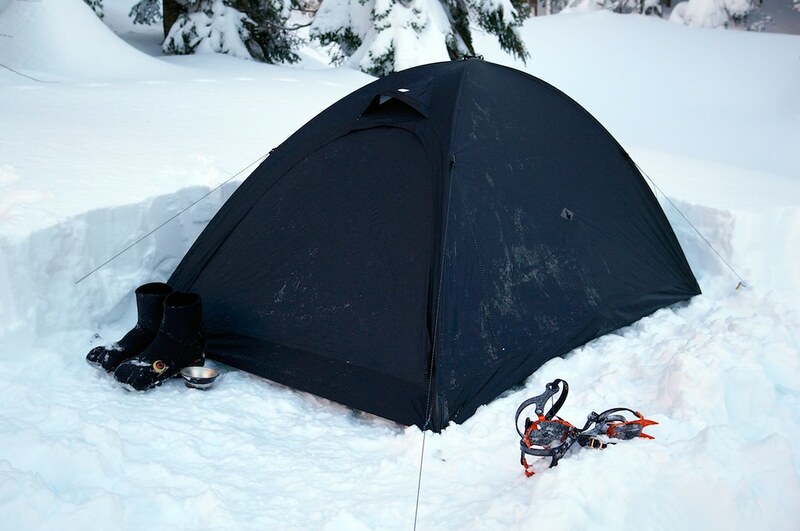 Nature-Base from Germany has several products on offer which are interesting for the ultralight winter backpacker. Their Folding Pulka has been improved and now can be ordered with a few options like skids, a stiffening rail and a pack sack. It’s a great option for lightweight ski and snow-shoe hikes where you might want to pull your kit instead of carrying it most of the time. 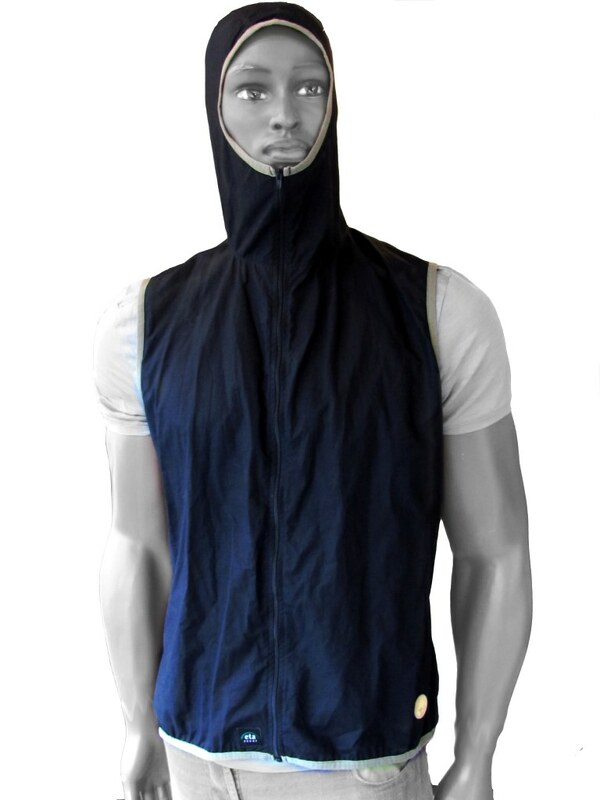 Great looking is the EtaProof 110g/m² Vest which tips the scales at 130 g in Size L! The material is windproof and water-resistant which makes it ideal for your skiing adventures on the fjells, while it has a hood that also protects your head. EtaProof is a material with great environmental credentials, and all Nature-Base garments can be fully customized. 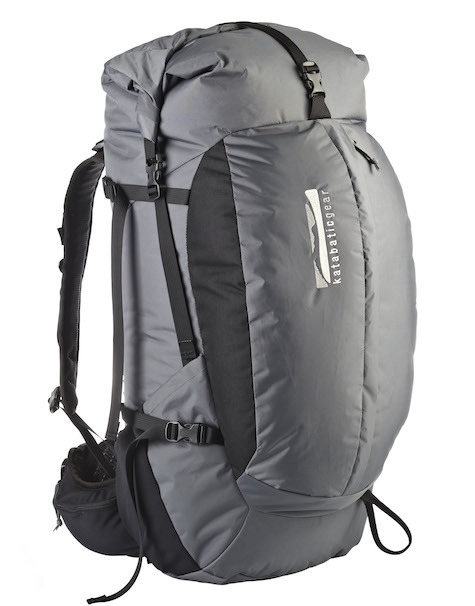 Hyperlite Mountain Gear has a lot of news coming in 2015 - though keeps its card close to their chest. Coming soon is their 100% Woven Dyneema Canyoneering Pack which you might already have spotted on their Social Media outlets. There are also inserts for the Ultamid 2 and Ultamid 4 coming, Chalk Bags for climbing, Throw Bags for packrafting and several other items. Right now Mike and his team are working on getting inventory to be built up, so expect some of these items to be available soon! The Packrafting Store helps in 2015 even more people to enjoy packrafting. They will start to offer some alternative Packrafts in the familiar shape, from a reasonable material (TPU), a good construction, slightly heavier, less varied (= less colors etc.) and more affordable. 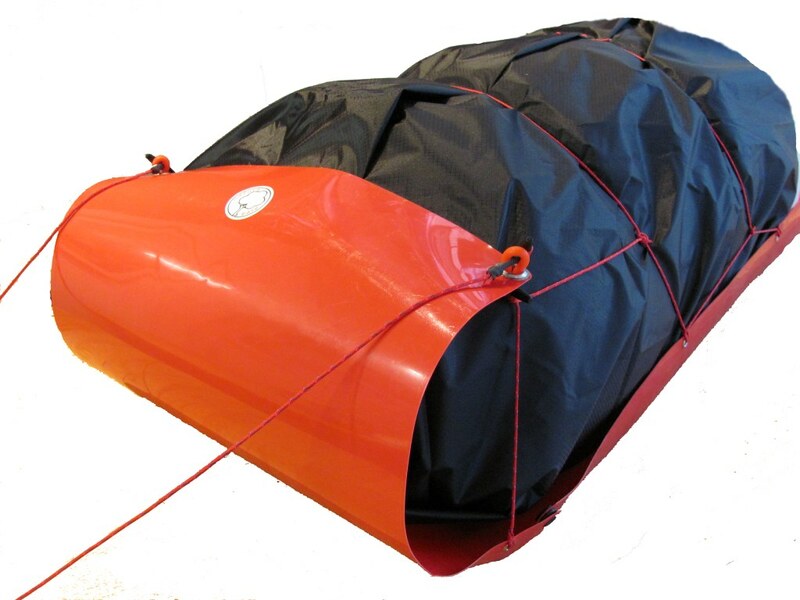 There will be also superlight and high performance packrafts available later this spring, but the Classic Alpacka Rafts will remain their prime product. 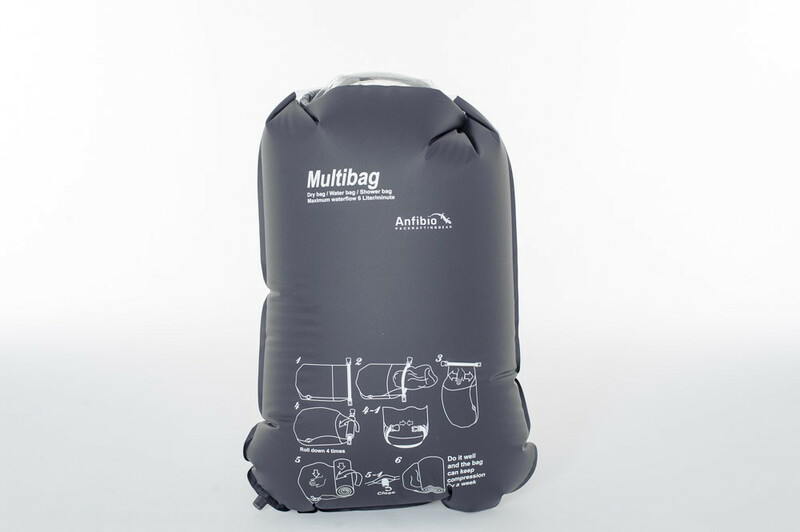 The Anfibio Multibag come snow in 60 l and in black, selling for 39€. 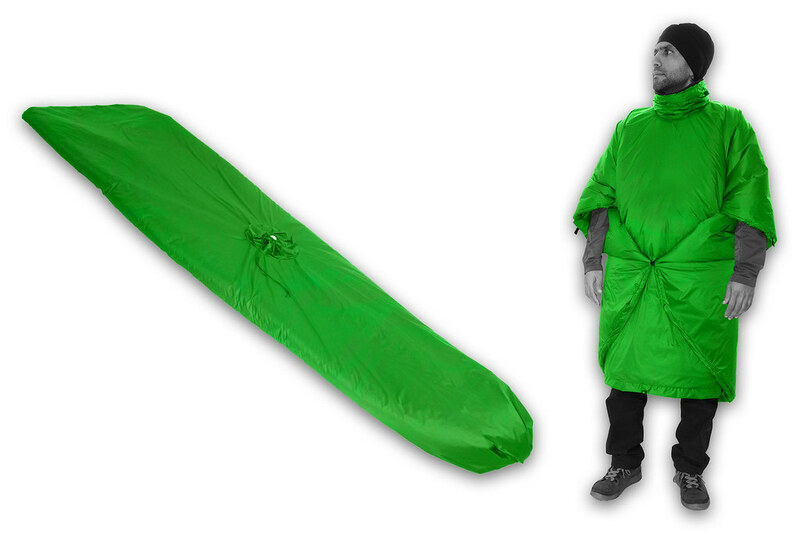 Also the Anfibio Buoy Boy grows up in Size and now will be available in XL (in black), gets pockets and secured inflation tubes for 89€. The Anfibio Packsuit gets enhanced materials and will be lighter (~100 g per suit), more breathable (25.000 g/m2/24h), softer (better packing) but retains its robustness and price! The fabric also now is Bluesign certificated (environmentally friendly). And as usually each suit can be tailored - That’s cottage style! Also new neoprene gloves, a lightweight whitewater PFD and other accessories as well as courses on the river Soca in Slovenia are coming, and most of this sweet gear will be launched on their 3rd anniversary on February 15th. Check their website then or subscribe to the Newsletter. As Tucas introduces the new schoeller®-ftc fabric with ecorepel® finish this year to their offerings. It’s not just a lighter fabric at 28 g/m2, it is also stronger, more breathable and softer to the skin than any other fabric they have seen so far. Their quilts, insulated & windproof garments are being upgraded to this new fabric, which I find rather exciting. Their collection of quilts just was expanded with a wearable quilt: the Sestrals 2 Poncho. It features an insulated collar, which they think is more efficient and elegant than the simpler slit designs. Marco expects it will become the cornerstone of those who are looking for a truly versatile sleeping system that also doubles as a insulation garment. 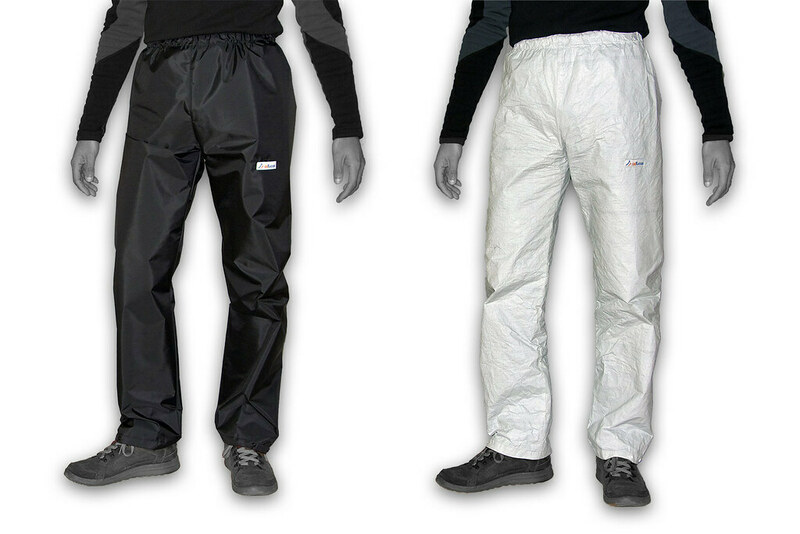 As Tucas enters in 2015 the waterproofs market with two new ultralight pants: the Otal Pants made with a 2,5 layer WPB fabric and the Acher Pants made with WPB Cuben fiber. Starting at 120 & 85 grams respectively they are really light but don’t skimp on essential features like an elasticated waist and adjustable cuffs. 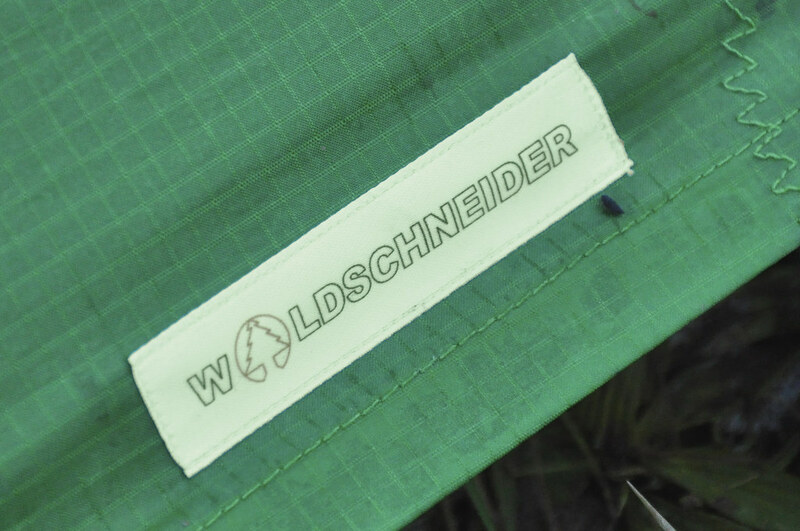 Marco is very busy designing and testing new products, too: The Zilindro 2 collection of base layers made from a new grid fabric by Eschler is almost ready, a Sestrals 2 insulated bivy is under development, and their down quilts are coming soon, too! 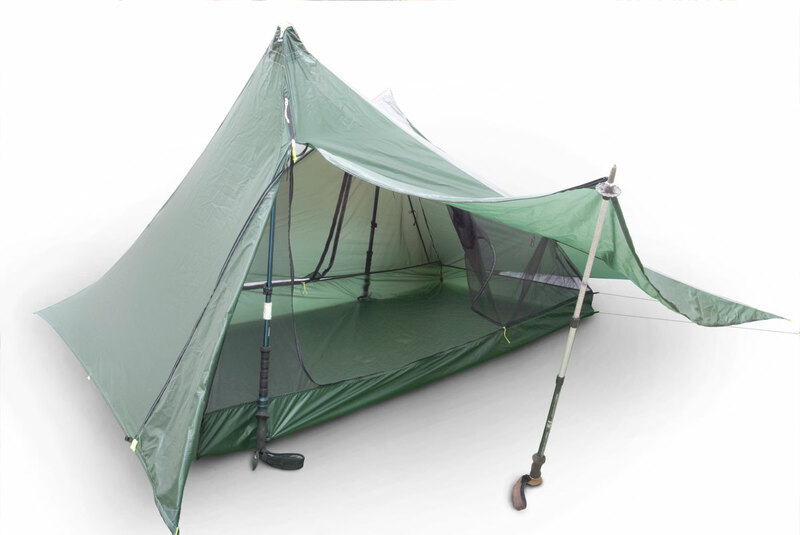 Henry has been busy at Tarptent, redesigning the popular Contrail which is available from February onwards as the ProTrail. 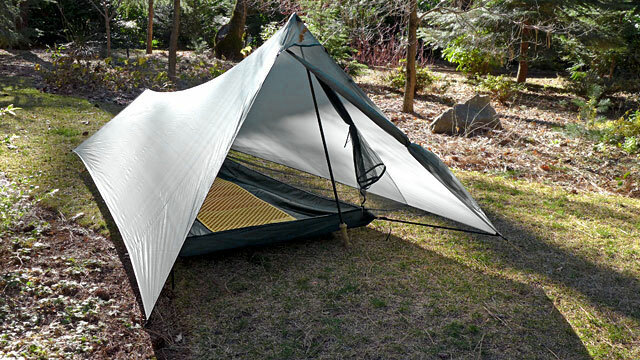 It includes all the feedback Tarptent has received over the years since they introduced the Contrail in 2006. Here’s a short statement from Henry on Cuben Fibre: We receive our share of requests for cuben fiber products from the die-hards but have opted not to go that route due to the extreme cost. I have always prided myself on producing lightweight shelters that are also affordable and unfortunately cuben just isn’t. I understand that there are people who are willing to pay but if we’re going to do a product it has to pass the “would Henry buy it?” test and at the price of cuben (and the labor involved in hand seam-taping all the seams) the answer is no. I would very much love to move to lighter fabrics but is has to make cost/ benefit sense. 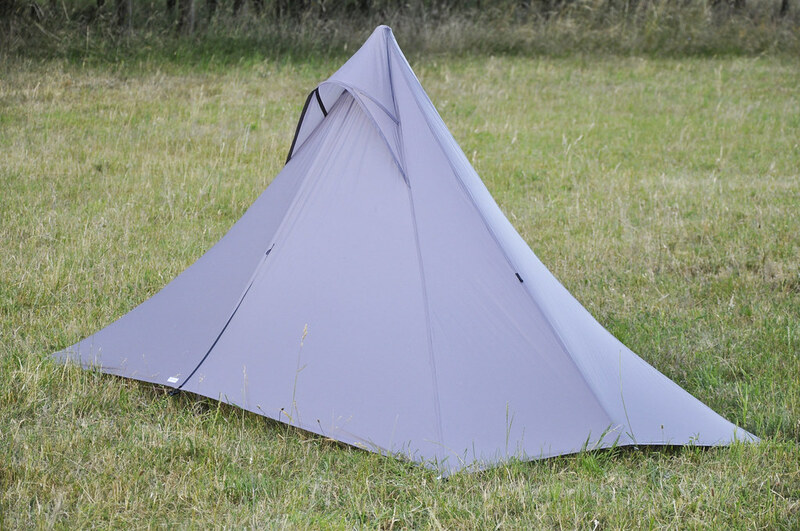 So for a Cuben Tarptent to become a reality CubicTech would need to drop their prices, which they as a Monopolist probably aren’t likely to do just yet. Do you like the opener pic at the far top of this article? Because I do. It says freedom and ultralight to me. 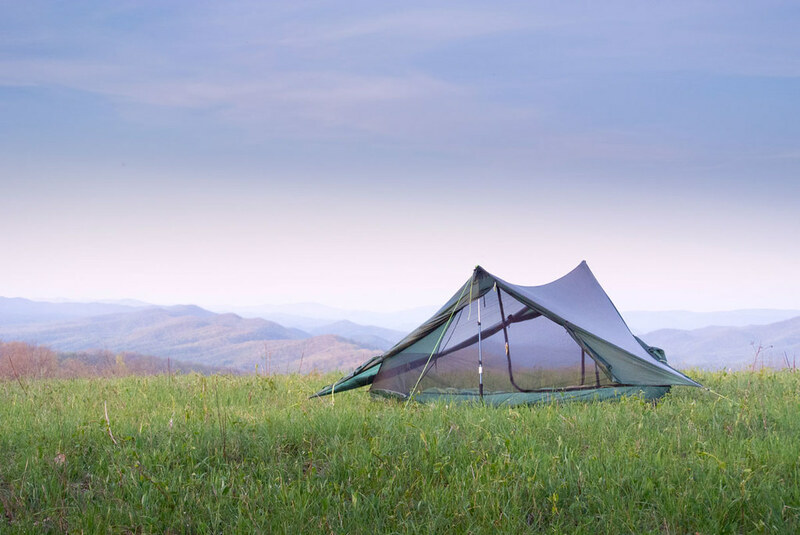 I think Gen from YAMA Mountain Gear hopefully thinks the same, and maybe it even where some of the ideas he had in mind when he designed the Swiftline Tent, a sub 1 kilo, 2-person, side-entry tent. The versatile new design lets users roll up the walls in nice weather to enjoy bug-free views, while two unobstructed entrances make entry & exit a breeze with a large vestibule that keeps your gear protected and out of the way. What I also like about YAMA is that they help thru-hikers. 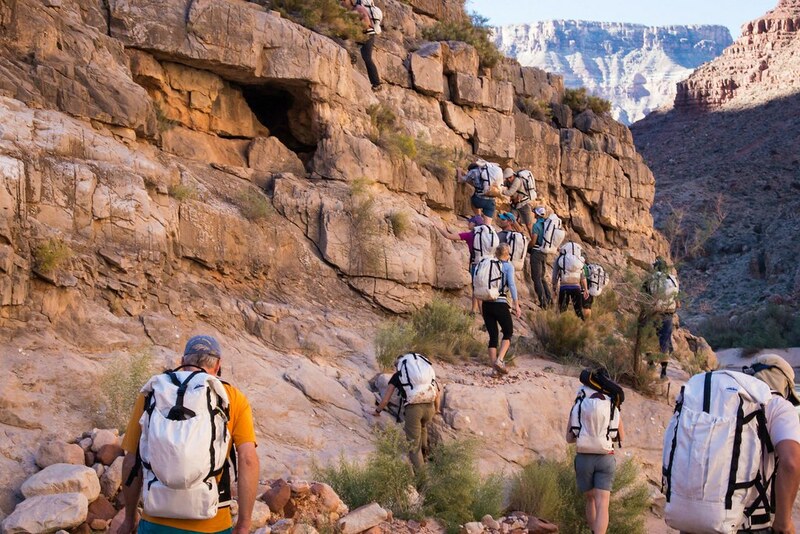 In 2015 they welcome five aspiring Pacific Crest Trail thru-hikers to the second year of their mYAMAdventure program. The program’s team of mentors is currently helping the 2015 hikers prepare for their upcoming hikes, which will also benefit the Pacific Crest Trail Association. It’s definitely something worth checking out if you plan to hike the PCT! 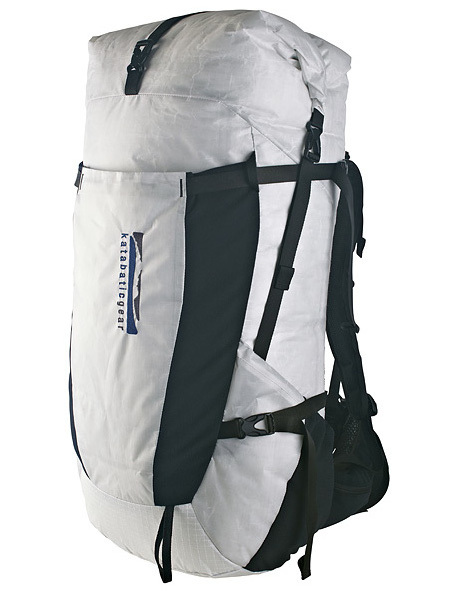 The Artemis is a lightweight, durable pack with 55 l Volume. It’s made from durable 420D nylon fabrics throughout with a Dual Density, Ventilated Framesheet with a removable Aluminum Stay. The ribbed and perforated backpanel provides airflow while the stretch side pockets expand to accommodate loads while keeping pockets low profile when empty. The large zippered front pocket allows for easy access and the stretch woven hipbelt pockets with have an inner key clip. Finally, dual hydration ports ensure you can keep hydrated on the trail. The Helios is similar in design to the Artemis, but focuses more on saving weight. It is made from a lightweight Cuben Fiber laminate which delivers exceptional strength for it’s weight. The woven polyester face fabric gives it additional abrasion resistance and seam strength. The Helios features all of the same design elements as the Artemis, above except that the front pocket is zipper free and uses durable stretch panels. It is currently available in 40 and 55 liter volumes, with the 40 l version tipping the scales at around 850 g in Size Medium. 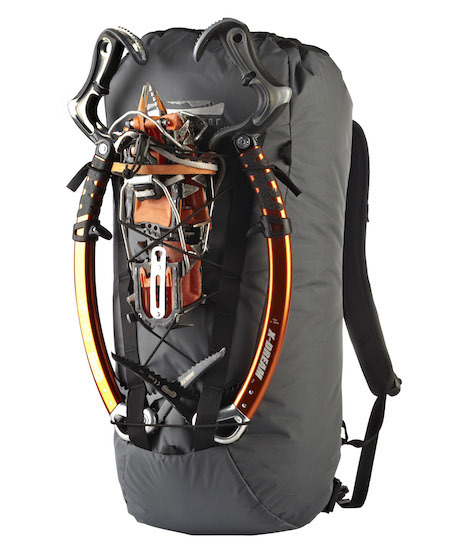 Finally, the Eos is their 30 l lightweight, durable alpine climbing pack. Made from the same durable and water resistant fabric as the Artemis it is designed with climbing and ski-mountaineering in mind. The compression straps allow for carrying skis while the front daisy chain and bungee securely carry ice tools and crampons. The webbing waist belt, compression straps, ice tool bungee, and aluminum stay can be removed when not needed - saving weight when you wanna go really fast & light, but the padded bottom adds durability while carrying a climbing rack. The extension collar expands capacity to 39 l and the zippered inner security pocket with key hook stores your wallet and keys while you’re climbing your Dawn Wall. Finally, major seams are sewn with Dyneema thread for maximum seam strength. Expect this pack to last! 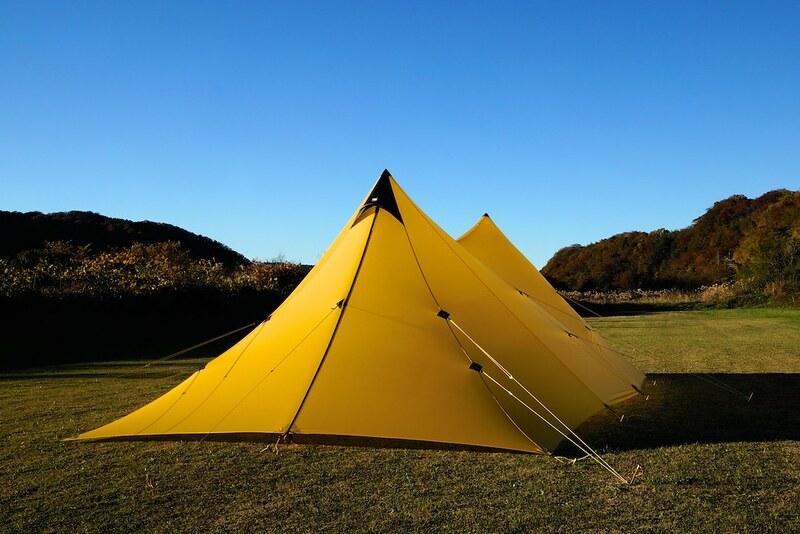 YAMATOMICHI is also one of the fine Japanese cottages which add style to the ultralight + functionality equation. Right now in the prototyping stage are their YAMATOMICHI Stretch Mesh Cap, the U.L.Backpack No.3 and their 5-Pockets Long pants. Here’s a couple of photos to get you curious, with the gear coming out in March. 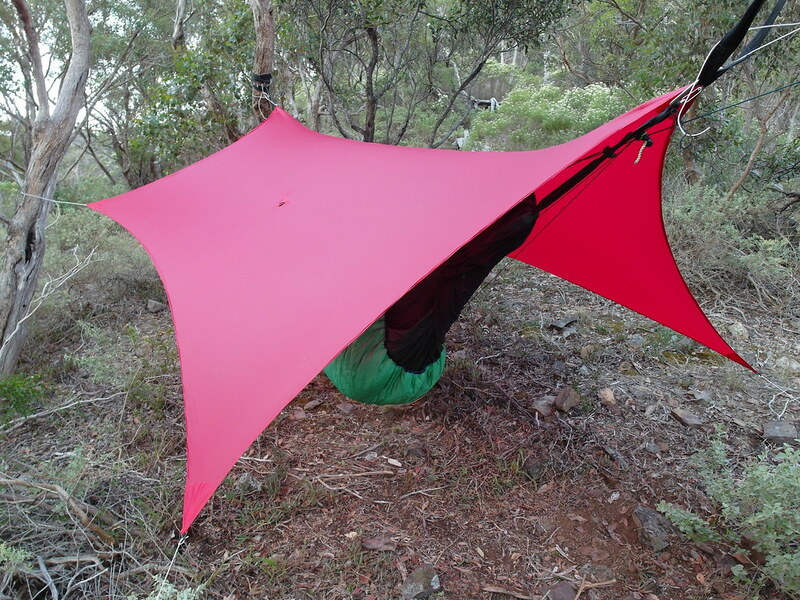 Terra Rosa Gear is teaming up with Australian DIY supplier and hammock maker Tier Gear for a hammock tarp. It will be available as a package with the Tier Gear hammock shortly. Underground Quilts has several new items coming in 2015. Just a month ago they released their RENEGADE TQ. The cold weather quilt uses a combination of vertical and horizontal chambers and can be made with your choice of HyperDRY 800/ 850 fillpower down. The quilt is fully customizable so you can get the quilt of your dreams. Underground Quilts also now offers a 10d fabric option for the inner shell on their top and bottom quilts and 20d fabrics for their our tarps - going lighter! They are pre-assembled and you do the final sanding and folding, and cost $10 in the USA and $15 Internationally. ZPacks has a few things coming soon, like a synthetic insulated jacket. 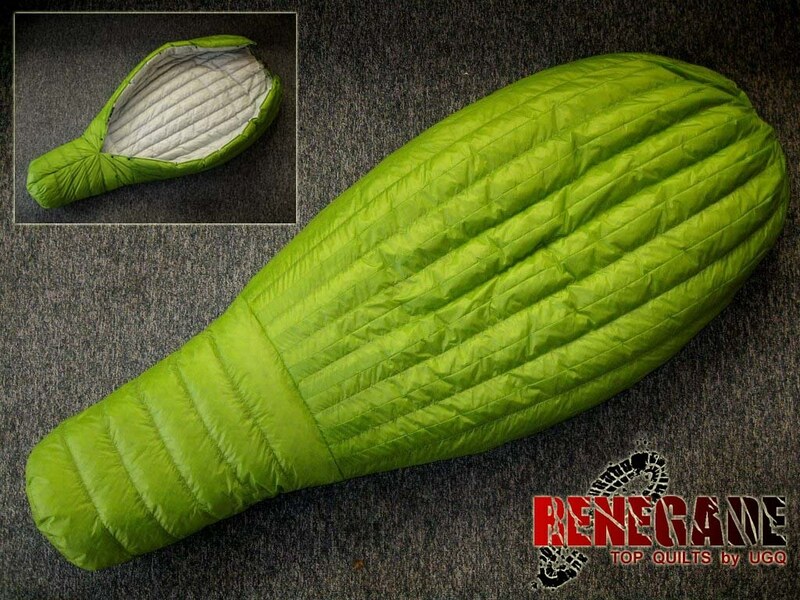 It will be similar to their wind shell but with Climashield insulation. ZPacks has the insulation in stock and have a prototype which right now is out on the trail, but it needs some work on the patterns. 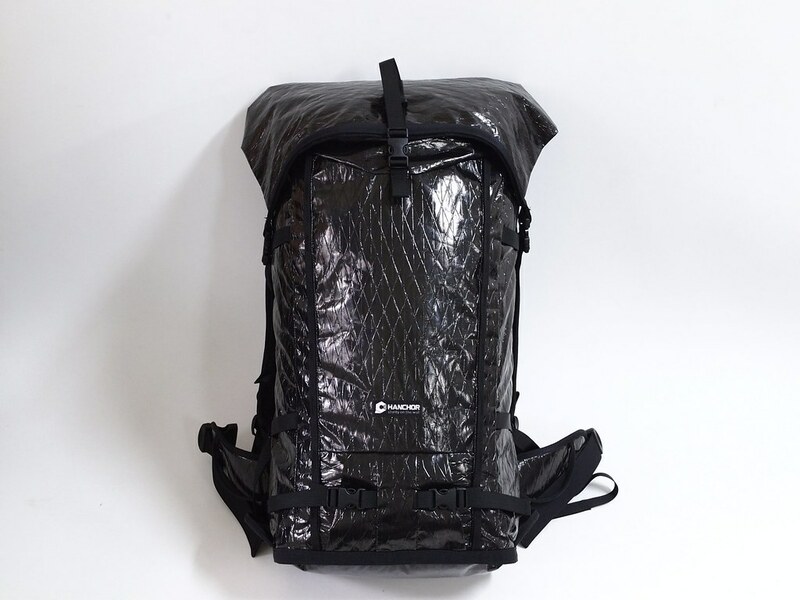 Joe and his team also just got Dyneema X Gridstop fabric in stock and a prototyp Arc Blast and Arc Zip backpacks are being tested right now - expect some photos later this week. Finally Joe is working in a Dyneema pack that can handle 35-40 lbs. There will be some changes to their frame system and more padding on the belt and straps . again, a prototyp is being tested as I write this, so expect some news on it later on. What’s available already since last November is their Altaplex shelter. The whole system weighs in at 479 g and is very versatile in use. Warbonnet Outdoors is working on a new Camo pattern specifically designed for larger items like tarps and hopes to have it available later this spring. This should be pretty interesting for the hunters and Bushcrafters out there, so keep your eyes on the Warbonnet website this spring. Cottage Manufacturers are busy people - some are just now out hiking, other’s are finishing up your gear. That’s why not every cottage is on this list. It’s a living document, though, and likely will be updated a couple of times during the next few days while more companies are added. Either check back at the end of the week or follow along on Facebook and Twitter where I will announce updates. Want more gear news? Follow along on Facebook, Twitter & Instagram and subscribe to the RSS feed and mailing list for gear reviews and previews!